Happy dance! Happy dance! Not only because it's Friday but because the Speak Wines collection 3 launch has taken place and I've been part of that happening! What an exciting thing to finally be able to share but I can't wait to blab your ears off about this awesome project I've been working on with them. 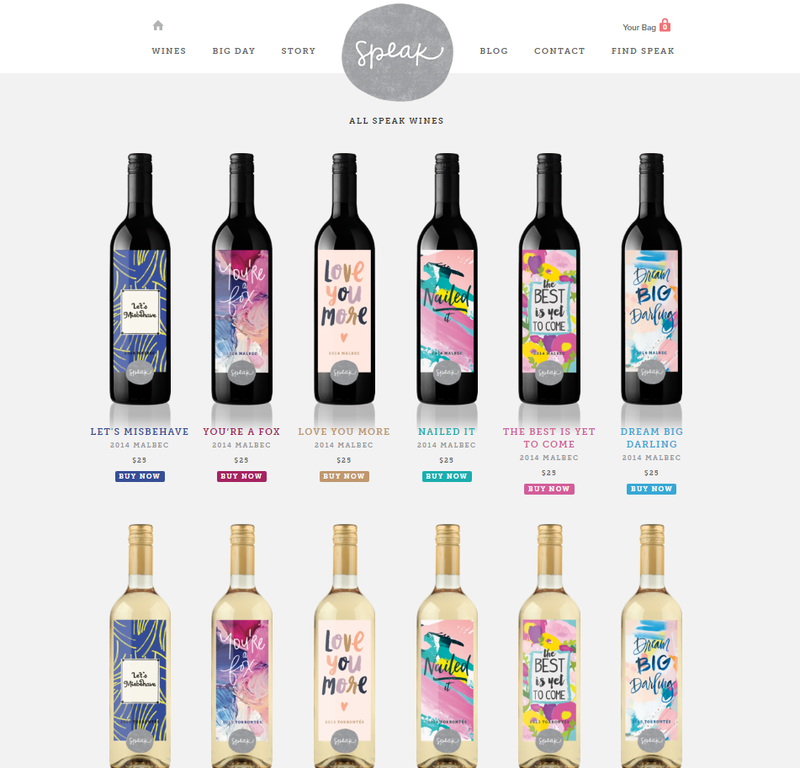 Speak Wines offers beautiful and artfully designed bottles of wines in Malbec and Torrontes straight from Argentina making them as tasty as they are stunning. With two collections previously launched, they chose to do something different with the third and contact 6 creative girl bosses to each design a label for the collection. How fun, right? I was so humbled and flattered when I was asked to be part of that team and of course, couldn't say no. 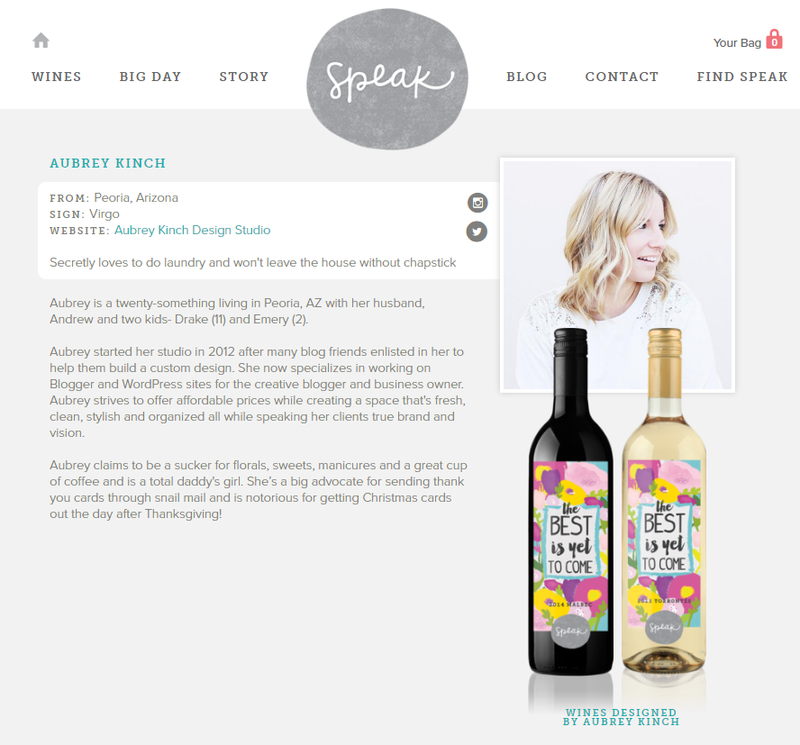 My bottle, The Best Is Yet To Come is featured in this post, but make sure to swing by Speak Wines and see the rest of collection 3 (and the other talented designers! ), here. It's just been so cool to see it all come together and in my hands now that printing has been done. 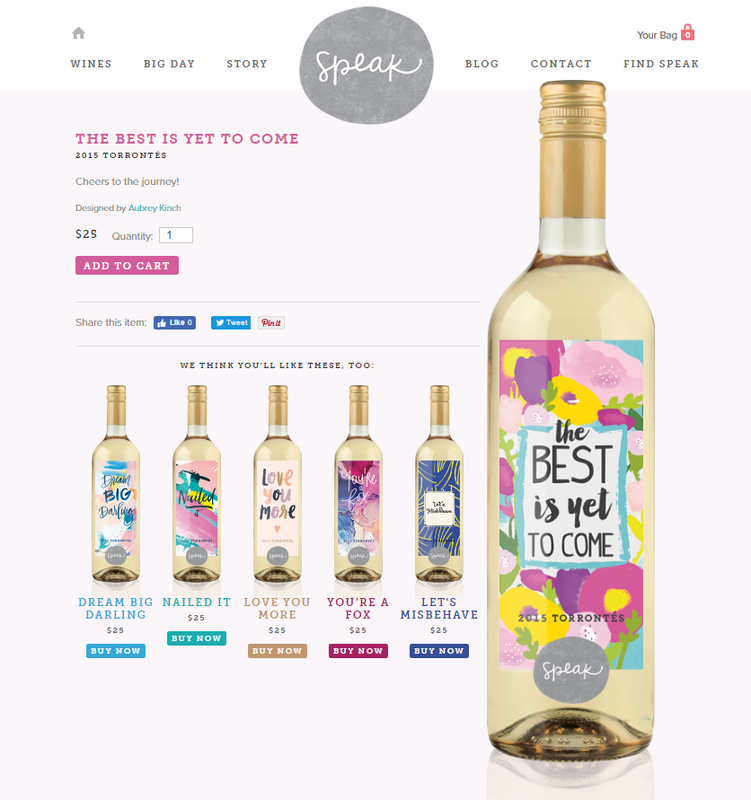 I've stocked Speak Wines previously in our home with their cute bottles so it's even more enjoyable working along side a company I already adore and love! You can see my bottle on their site and they even have a little page all about each designer. Today, we're offering a fun (and quick!) little giveaway on instagram so make sure you swing by to enter to win! Dining Room + Rugs USA Giveaway! 5 Tips for Keeping Your Home "Clean"